WOW! We found 66 results matching your criteria. 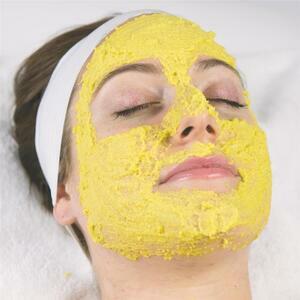 Powdered Pumpkin Honey Facial Mask / 4 oz. 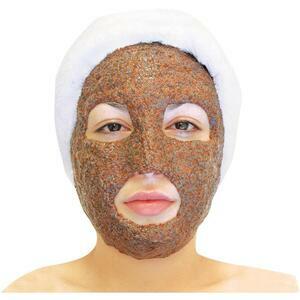 Powdered Pumpkin Honey Facial Mask /13 oz. Avocado Collagen Mask / 3.17 oz. 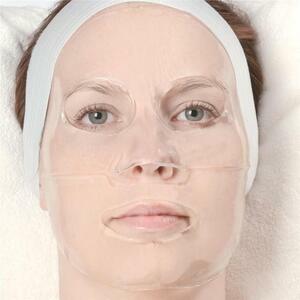 Stem Cell Anti-Wrinkle Mask / 1.62 oz. Raspberry Collagen Mask / 3.17 oz. Passionfruit Collagen Mask / 3.17 oz. Marine Enzyme Peel / 16 oz. 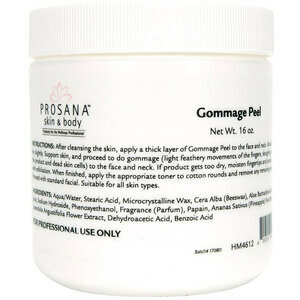 Prosana Gommage Peel / 16 oz. 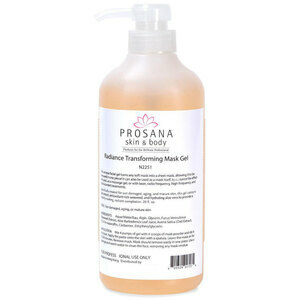 Prosana Spa Algae Purifying Masque / 16 oz. Anti-Aging Transforming Mask Booster Gel / 20 oz. Sensitive Transforming Mask Booster Gel / 20 oz. Collagen Elastin Transforming Mask Booster Gel / 20 oz. Radiance Transforming Mask Booster Gel / 20 oz. 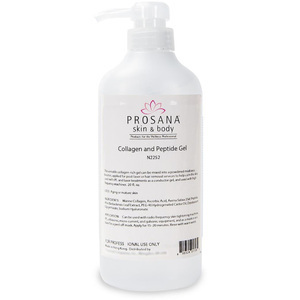 Prosana Collagen Elastin Gel / 20 oz. Prosana Seaweed Collagen Mask / 1.4 oz. Prosana Seaweed Collagen Mask / 2.2 Lbs. 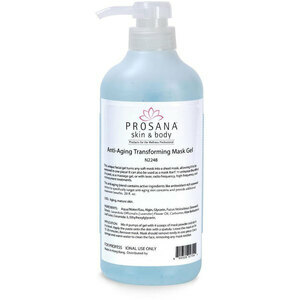 Prosana Platinum Anti-Oxidant Mask - Single Use / 2 oz. 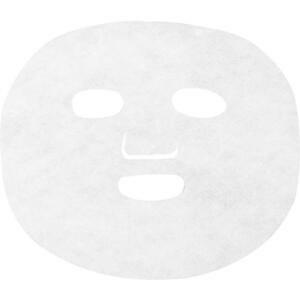 Prosana Relaxing Peppermint Mask - Bulk / 2 oz. Prosana 24 Karat Gold Rejuvenation Mask - Single Use / 2 oz. 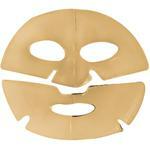 Prosana 24 Karat Gold Rejuvenation Mask / 2.2 Lbs. 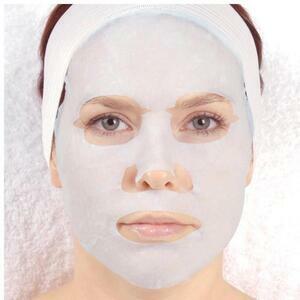 Prosana Anti-Stress Lavender Mask / 2.2 Lbs. 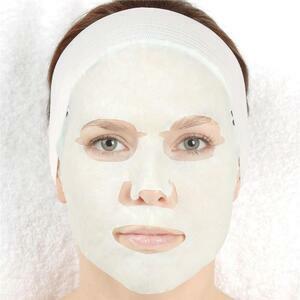 Prosana Anti-Stress Lavender Mask - Single Use / 2 oz. 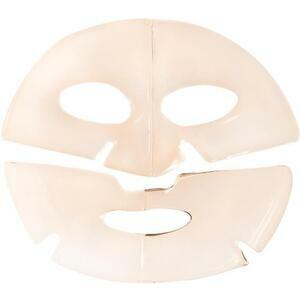 Prosana Cranberry Modeling Mask - Single Use / 1 oz. Prosana Cavier Bio-Complex Mask - Single Use / 1 oz. 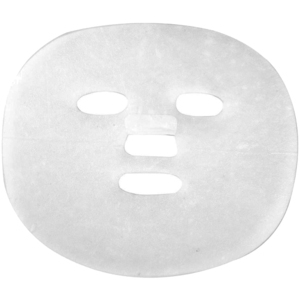 Prosana Cavier Bio-Complex Mask / 2.2 Lbs. 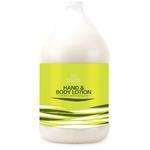 Prosana™ Rubbing Alcohol / 16 oz.